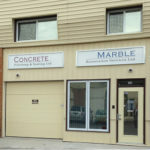 Business Name: Marble Restoration Services Ltd.
Short Business Description: Since 2001, Marble Restoration Services Ltd. in Ottawa has been providing expert repair and restoration to government and corporate stone floors. Residential floors are also cared for by the company to preserve the ‘like new’ look so admired. 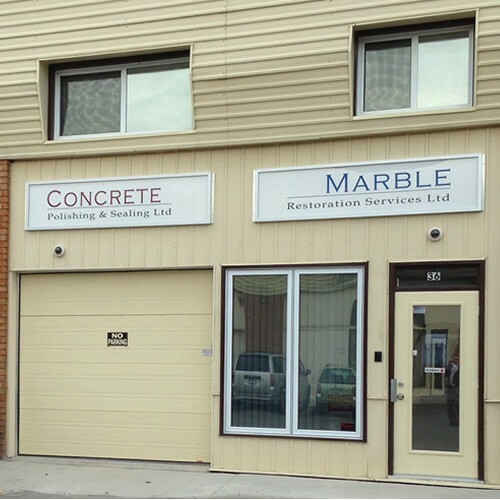 Listing Title: Marble Restoration Services Ltd.